The 2022 World Cup in Qatar will be played between Nov. 21 through December 18, FIFA president Gianni Infantino confirmed on Friday, though the number of participating teams is still unconfirmed. "The dates for the World Cup are set. It will played in Qatar from Nov. 21 to Dec. 18, 2022," he said. 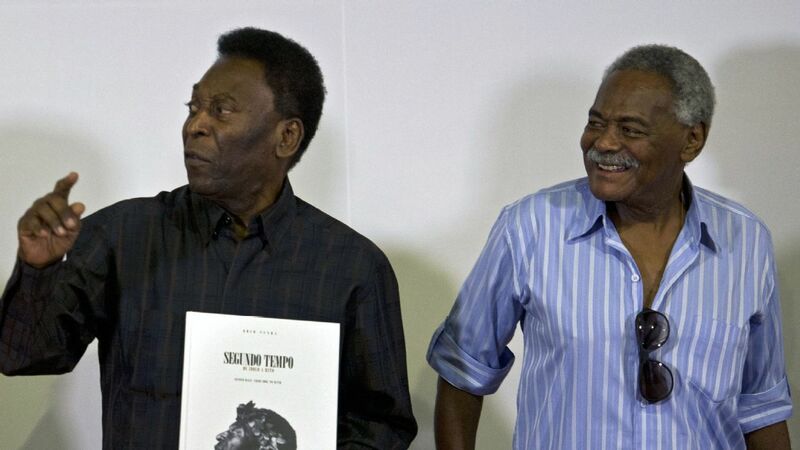 "The leagues are all aware and they will have to adapt their calendars as a consequence. "In the end it is the right decision. It cannot be played in June and July and in November and December the players are very well prepared because it is almost the beginning of the season." 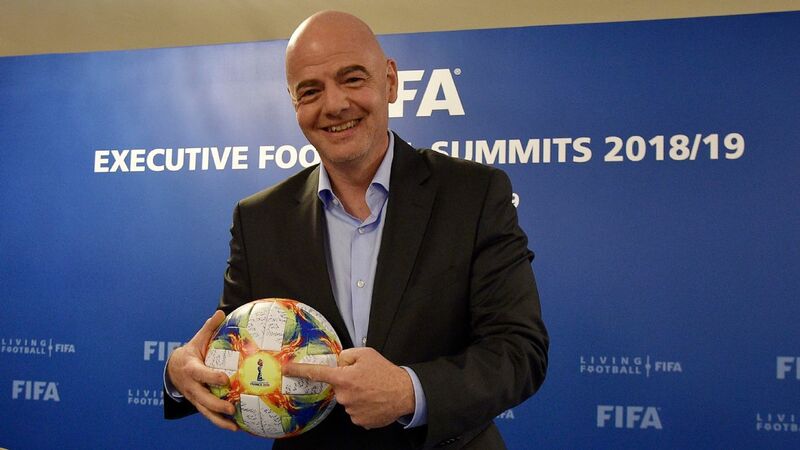 In recent months, Infantino has supported calls to add 16 more teams to the 2022 tournament -- a plan that could make Qatar share hosting duties because it is building only eight stadiums. Infantino said Qatar can insist on keeping a 32-team format, though he is "pretty sure that all options will be on the table." "In the coming months, we will meet with them and adopt a decision. For the moment, it will be played with 32 teams and the distribution of spots will remain as they are," he said. "First we will discuss with the Qataris and then with the FIFA Council and stakeholders and decide calmly what the decision is. For the moment, we have a World Cup with 32 teams." 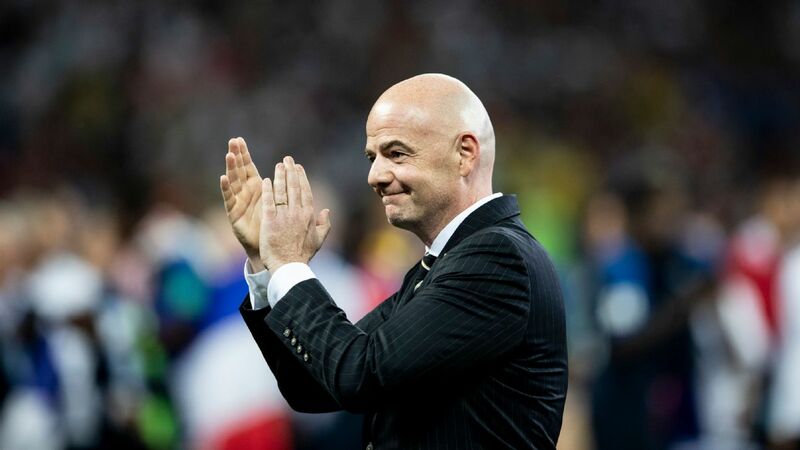 Infantino has floated the idea in the past that the World Cup could expand to 48 teams in 2022, four years ahead of schedule, and he said again that it will be a topic of conversation because of the quality of the teams that did not qualify for this summer. "The decision [to eventually expand] was unanimous," Infantino said. 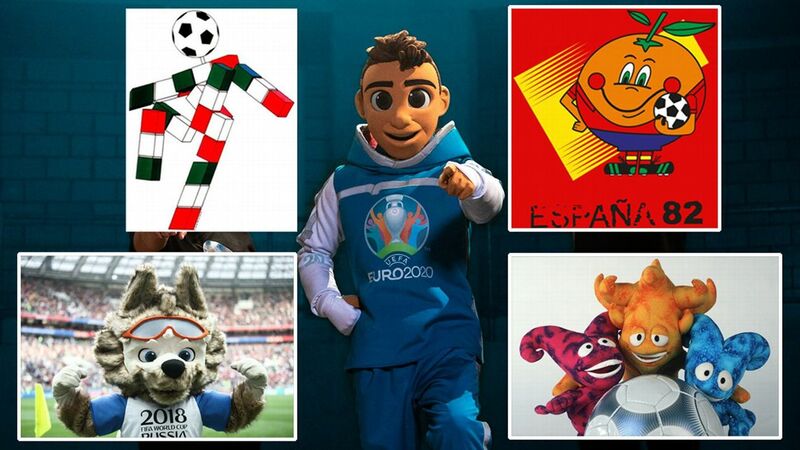 "You don't have to look any further than the countries that were left out of this World Cup. Netherlands, Italy, Chile -- who are the South American champions -- or Cameroon, the African champions. "Croatia, who are in the final, they had to go to a playoff. 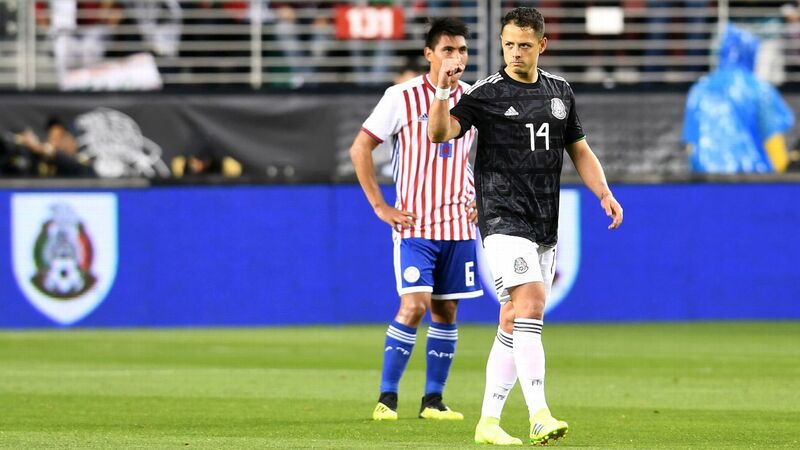 More participation means more quality and Mexico, the United States and Canada are going to organise a great tournament [in 2026]." 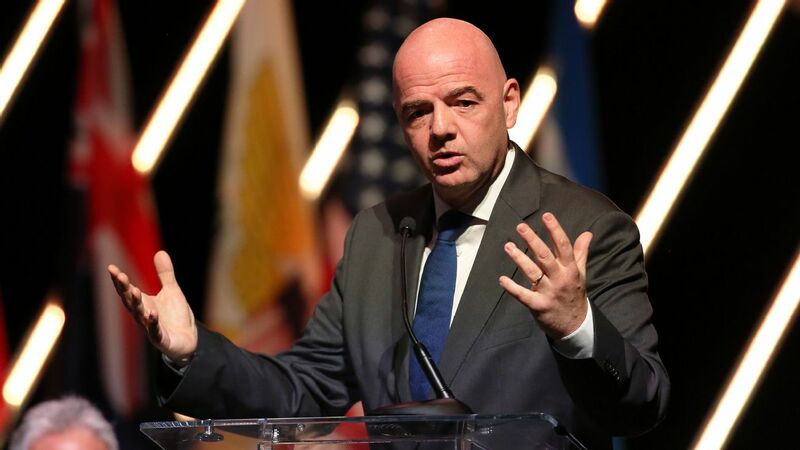 Amid a political boycott of Qatar in the Persian Gulf, Infantino said he thought FIFA could play a role in facilitating talks. Asked about his in-game chatter with VIP guests, Infantino said: "When we are here we don't speak about politics, we speak about football."